Why SkyMed? 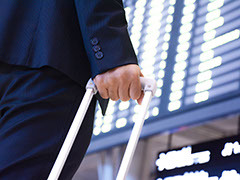 We pick up where traditional travel insurance plans leave off! low as $9 a day! 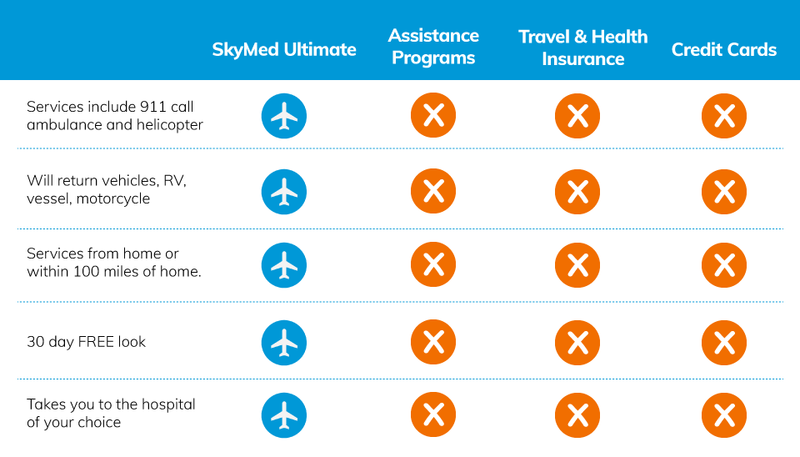 SkyMed service area includes USA, Canada, Mexico, the Caribbean, Bermuda and the Bahamas! travel insurance plans leave off. Most people have health insurance; when they’re ready to travel, adding travel insurance should be enough to cover “life’s unexpected moments,” right? Wrong. Being stranded somewhere other than your hospital of choice should never be an option. Unfortunately, this practice is widely accepted as being good enough.